Birds use the same laws of physics to fly as any winged craft or creature. The wings act as an airfoil. When an airfoil moves forward though a fluid (all gases are actually “fluids”) it creates “lift”. The lift on an airfoil is primarily the result of its shape, particularly with regards to two aspects of shape. The first is the camber of the wing, which is the asymmetry between the top and bottom curvature of the wing. Skiers know the term camber from skies that are curved inward to enhance their turning ability. Figure 6.43: Birds fly because their wings act as an airfoil, pictured above. The pressure difference between air flowing over the top and bottom of the wing creates lift. The second aspect of the wing shape is its angle of attack. This is the angle made between the reference angle of the wing and the oncoming flow. When either the camber or the angle of attack (or both) are positive, the air flows over the top of the wing at a greater velocity than under the bottom of the wing. This velocity difference is accompanied by a pressure difference (Bernoulli’s principle) which provides lift. REVIEW Flight and Locomotion from TheWildClassroom.com for a thorough overview of many of the factors involved in bird locomotion and flight. For more info, refer to Flight and other locomotion in birds from docstoc.com. Flight arose independently at least four different times in evolutionary pathways. The dramatic differences in wing morphologies between bat wings, bird wings and insect wings demonstrate just how disparate these flight mechanisms can be. 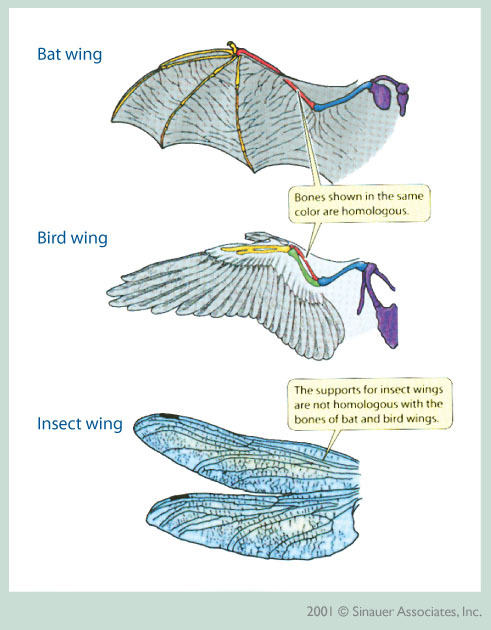 Figure 6.44: The image above illustrates differences between various types of wings. There have been many scientific studies of bird locomotion. In this article, Graduate Student Illuminates Evolution of Bird Locomotion from The Daily Californian, a graduate student tries to determine how locomotion developed from bird ancestors to the present day. Figure 6.45: In 1887 Edward Muybridge captured this sequence of photos of a cockatiel in flight in an effort to understand just how birds fly.